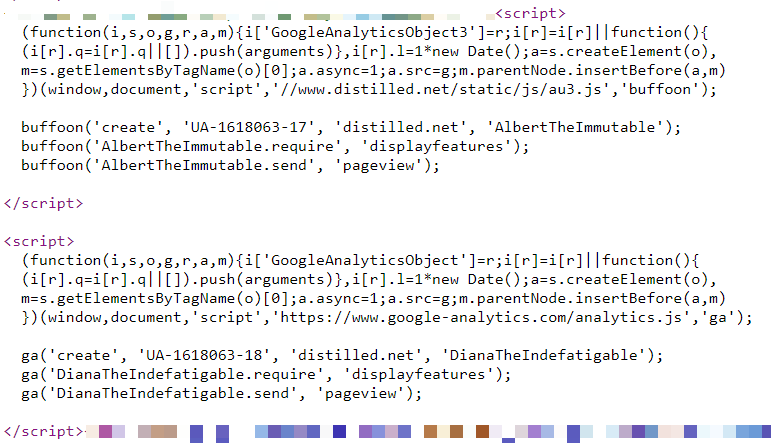 I’m going to focus on GA (Google Analytics), as it’s the most commonly used provider, but most on-page analytics platforms have the same issues. Platforms that rely on server logs do avoid some issues but are fairly rare, so I won’t cover them in any depth. On-page code generally reports more traffic than GTM Modified code is generally within a margin of error, apart from modified GTM code on Internet Explorer (see note below) Misplaced analytics code will cost you up to a third of your traffic vs. properly implemented on-page code, depending on browser (!) The customized setups, which are designed to get more traffic by evading ad blockers, are doing nothing of the sort.